SKU: PNK03. 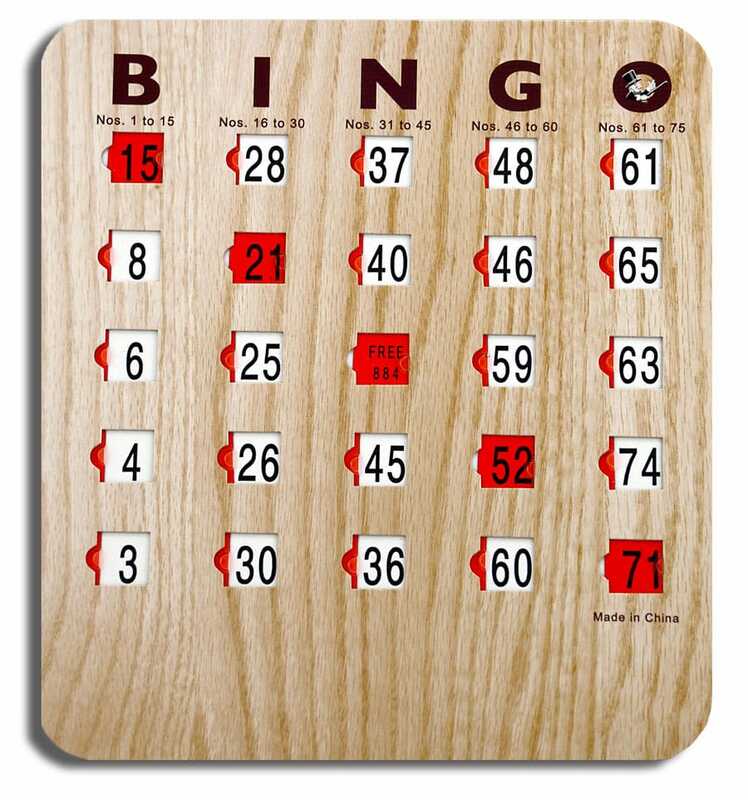 Categories: Party & Event, Miscellaneous Party, Casino Equipment. 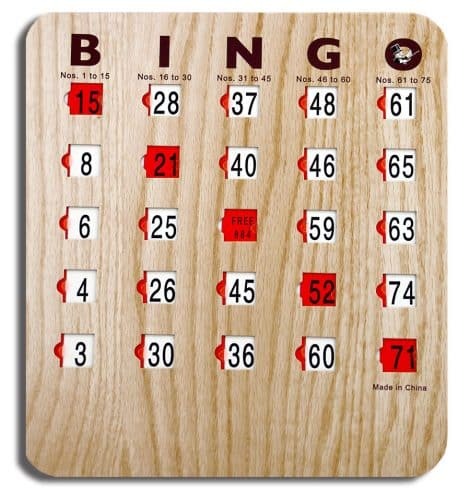 Tags: bingo card, Bingo Game, Bingo Machine, casino equipment, sliding bingo card.